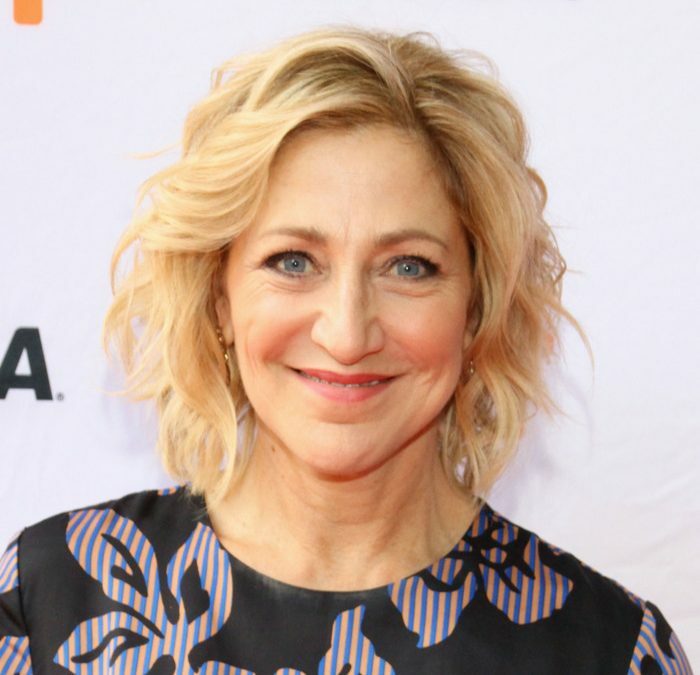 Edie Falco is heading to Pandora. The veteran actress is boarding James Cameron’s “Avatar” franchise, and will portray a general in the upcoming sequels. Cameron, the creator of the original “Avatar,” already began filming the sequels. “Avatar,” the 2009 fantasy epic, remains the all-time box office champion with $2.8 billion worldwide. The director initially envisioned two sequels, but after meeting with the screenwriters, artists, and designers, he realized he had too much material and extended his plans for four more films in total. Cameron and Jon Landau are producing through their Lightstorm Entertainment company. The returning stars include Zoe Saldana, Sam Worthington, and Sigourney Weaver are returning for the upcoming films. Kate Winslet and “Game of Thrones” star Oona Chaplin have also joined the cast. The script was written by Cameron with Josh Friedman, Rick Jaffa, Amanda Silver, and Shane Salerno. Falco its the only actress to have won the Emmy Award for best actress in both the drama and comedy categories for her work in “Nurse Jackie” and “The Sopranos.” She was recently nominated for an Emmy for her performance as Leslie Abramson in NBC’s “The Menendez Murders.” Falco is represented by ICM Partners and Management 360.